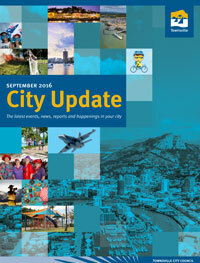 City update has moved online! 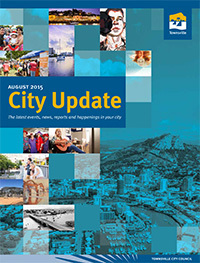 Like many things in the world, City Update is taking the big step up – into the digital space! 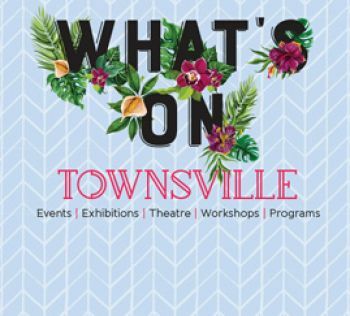 You will receive all your latest council news on programs, services, events and more in an easy to read online format. 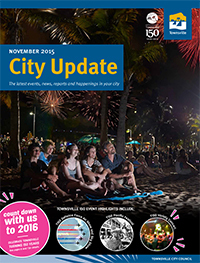 You can sign up to receive your new monthly City Update e-newsletter by visiting our e-Newsletters page and completing the online registration. You will find previous editions in the archive below. 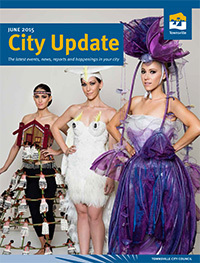 We also make copies of the past three editions available online for you to view and/or download. Please note: These publications are large files and we recommend downloading via a broadband connection.